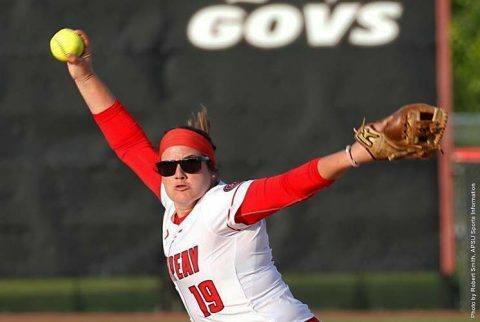 Edwardsville, IL – Austin Peay State University’s offense failed to produce any runs in its Ohio Valley Conference doubleheader versus Southern Illinois Edwardsville, Friday at Cougar Field, with the Govs taking 8-0 and 1-0 losses. 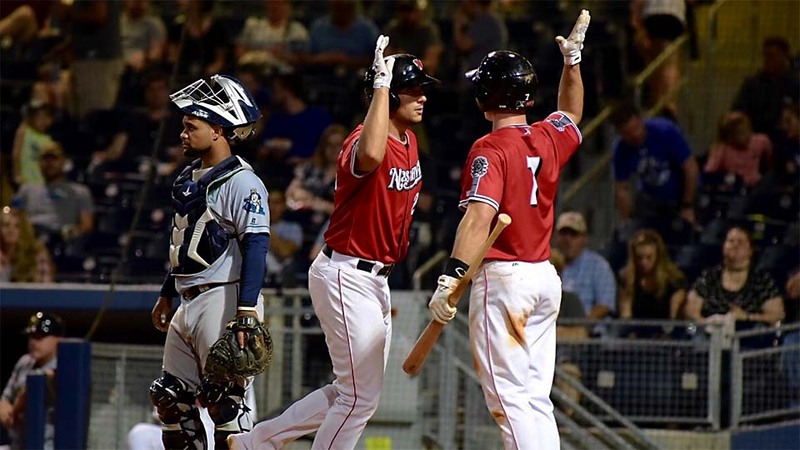 Nashville, TN – The Nashville Sounds used a familiar mix of dominant pitching and the long ball in a 4-1 win over the New Orleans Baby Cakes in front of 7,853 fans at First Tennessee Park Friday night. Sounds (8-11) starter Paul Blackburn cruised through five shutout innings and was backed by home runs from Mark Canha and Matt Olson in his first win of the season. Blackburn allowed only two hits on the night – a double in the first, and a single in the fourth that was erased by a double play. The right-hander took a comebacker off the left leg in the fifth but stayed in the game. He was able to finish the inning but threw only 58 pitches on the night. 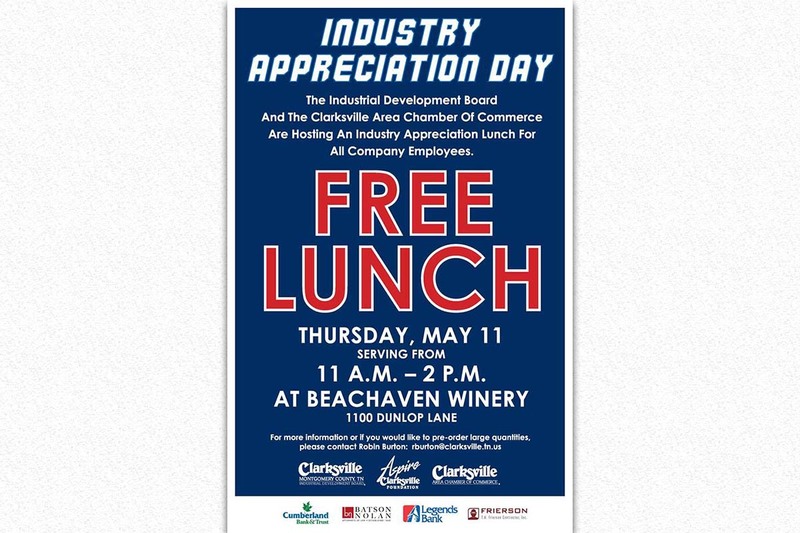 Clarksville, TN – On May 11th, the Clarksville Area Chamber of Commerce and the Clarksville-Montgomery County Industrial Development Board will hold their annual Industry Appreciation Lunch. 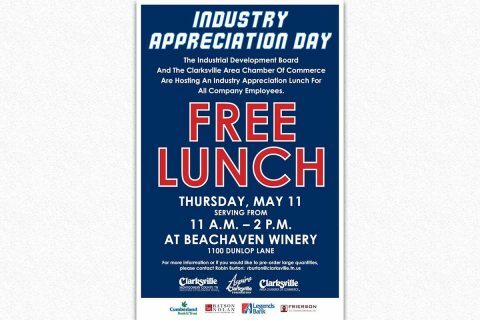 This event is for all company employees. 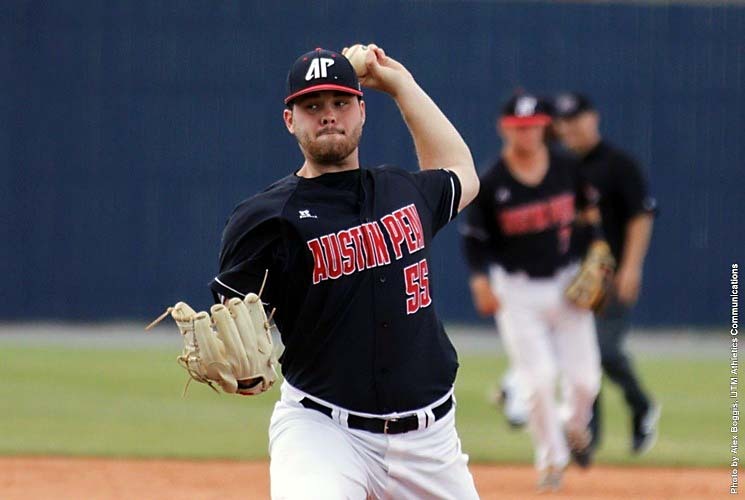 Martin, TN – Austin Peay State University’s baseball starting pitcher Josh Rye was given plenty of run support and went seven innings to lead the Governors to an impressive 19-4 victory in the opening game of its Ohio Valley Conference series against UT Martin, Friday afternoon at Skyhawk Field. Austin Peay (19-20, 10-11 OVC) was at its most dangerous with two outs in the opener. The Governors scored their first nine runs – and 14 of their 19 – with two outs. The Governors finished the game batting 11-for-19 in two-out situations. Nashville, TN – May is designated as national Motorcycle Safety Awareness Month. The Tennessee Governor’s Highway Safety Office and the Tennessee Highway Patrol joined to share a unified message: Share the Road. 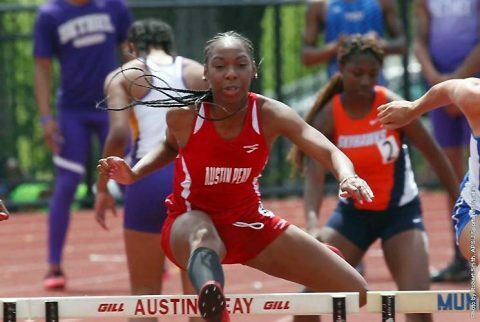 Clarksville, TN – As the calendar gets set to turn over to May—with the Ohio Valley Conference Outdoor Championships and NCAA East Preliminary looming—Austin Peay State University track and field gets another chance to refine its skills at the Memphis Tiger Invitational, hosted by the University of Memphis. 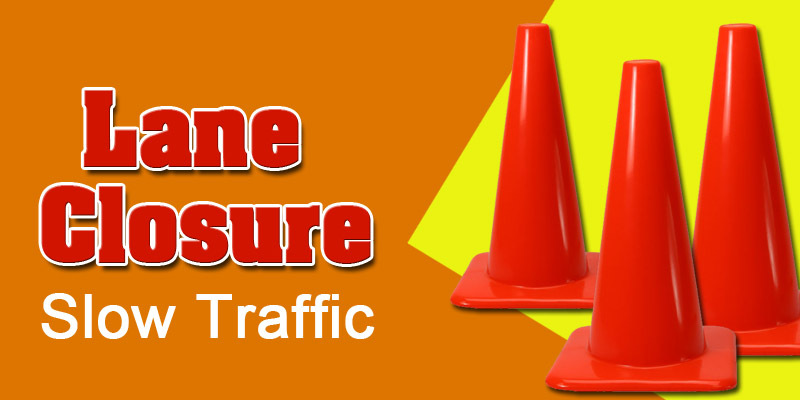 Clarksville, TN – Clarksville Gas and Water has planned an extended water outage on Saturday, May 6th, at 11:00pm on Madison Street for water valve replacement work, if weather permits. 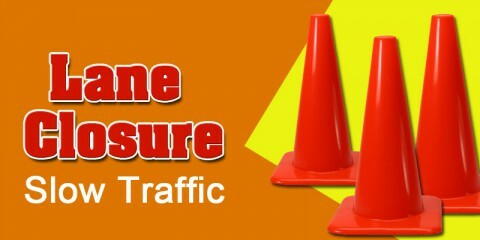 Residents and businesses along Madison Street from Liberty Parkway to Golf Club Lane at the Madison Street and Memorial Drive intersection will be affected by the water outage. Tanglewood Drive, Cherokee Trail and the Eastern Hills Drive areas will also be affected by the outage. Plano, TX – At Home Group Inc. (NYSE: HOME) will open its new Clarksville location on May 10th, at 2780 Wilma Rudolph Boulevard. 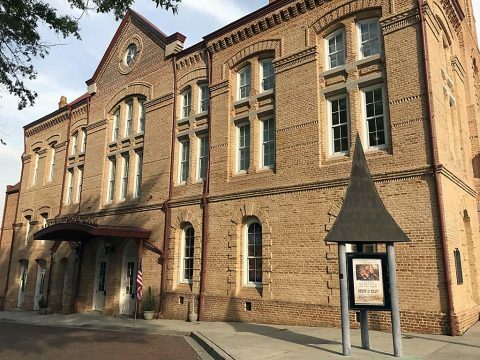 The home décor superstore will be more than 100,000 square-feet and is Tennessee’s 7th location, offering more than 50,000 home items from furniture, rugs, art and housewares to tabletop, patio and seasonal items. 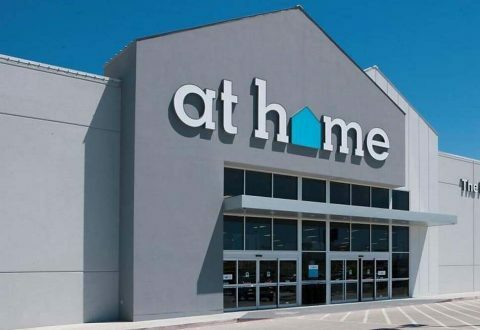 At Home to open new location in Clarksville on Wilma Rudolph Boulevard. Newberry, SC – On a recent trip to South Carolina, a friend suggested to me that I pay a visit to Newberry South Carolina, just to see the Newberry Opera House. 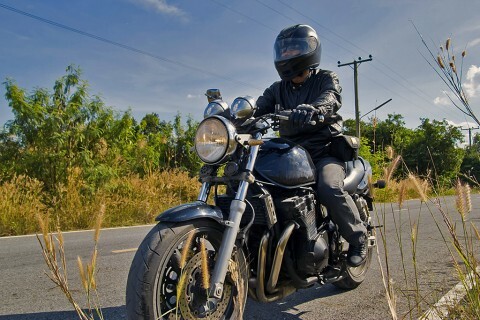 The thing about traveling on a motorcycle, is that not only do you travel the “road less traveled,” but you will invariably see people and places that you would otherwise miss. That’s the whole point of being a biker. 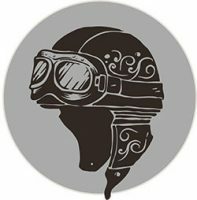 It’s not just the thrill of the motorcycle, it’s the doors it will open in your life. To see things you wouldn’t normally see, or to meet people you otherwise wouldn’t meet. Clarksville, TN – Austin Peay State University President Alisa White and her husband, Elliott Herzlich, commemorated the University’s 90th anniversary with a special ceremony and tree planting on Wednesday. 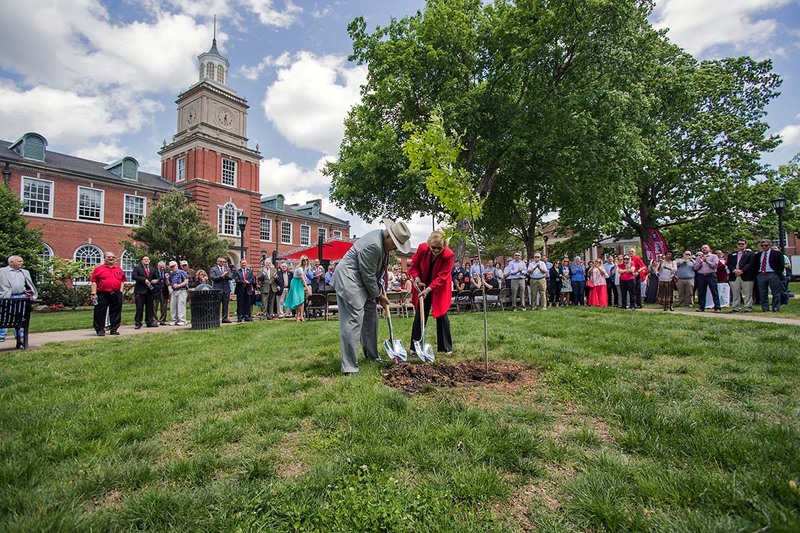 The noon event took place on the lawn in front of the Browning Building, and it included performances by the Governors’ Own Marching Band, the APSU Chamber Singers, the University Choir, the Austin Peay Dance Team and members of the APSU Cheerleading Squad.